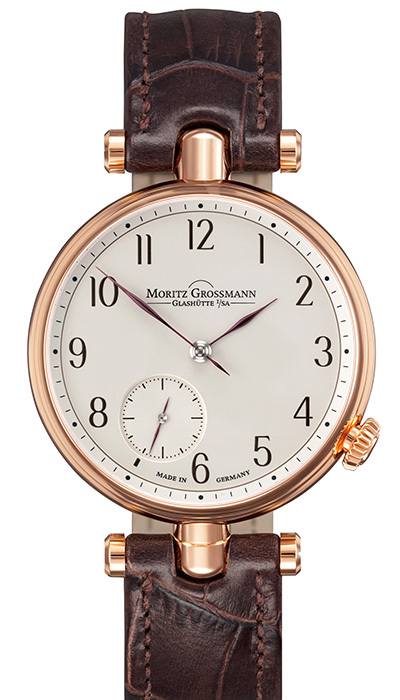 In the mid-19th century, gifted watchmaking pioneer Moritz Grossmann founded his watch manufactory in the then tiny village of Glashütte. 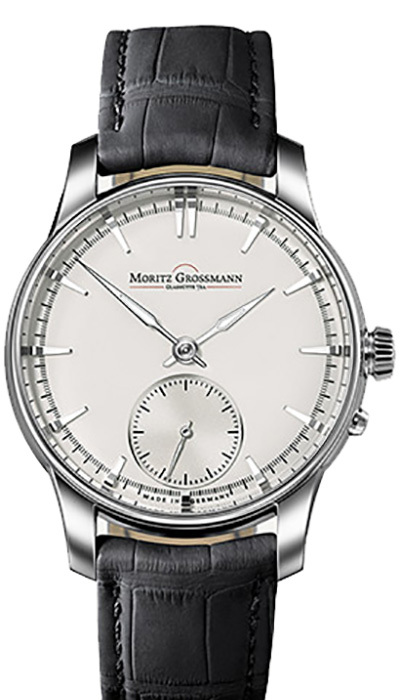 Today, Moritz Grossmann is run by master watchmaker Christine Hutter who strives to uphold the integrity and heritage of the brand. 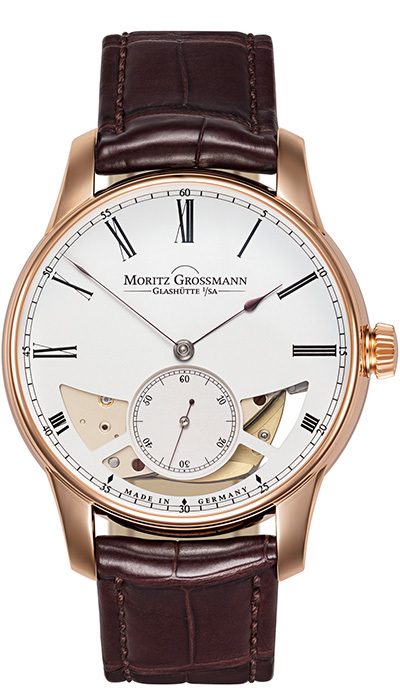 In keeping with the concept of “manu factum”, everything is “made by hand” at Moritz Grossmann – from the smallest part to the complete movement. 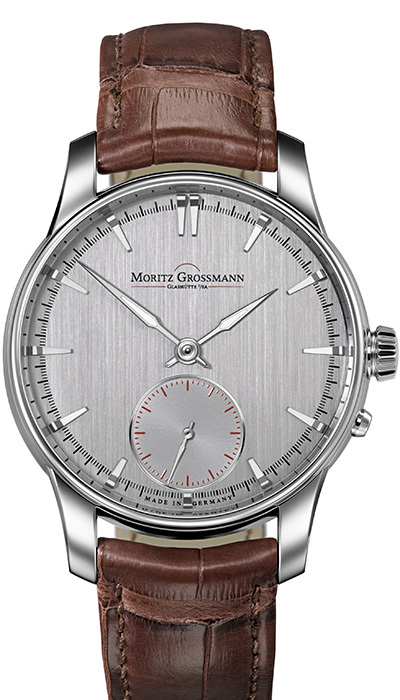 The innovative spirit of the brand comes to life in its new state-of-the-art atelier in Glashütte. 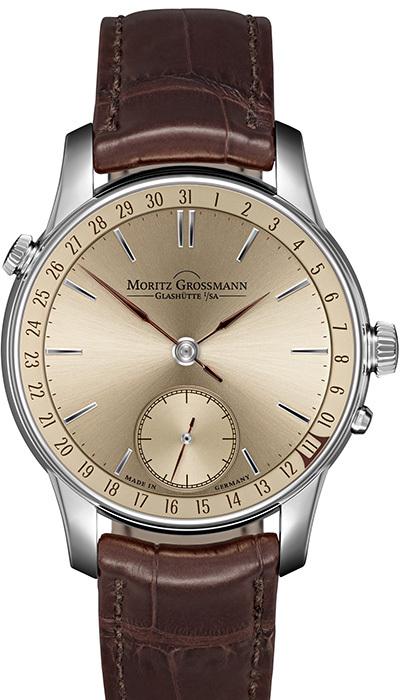 This is the point of departure for a collection that is rooted in traditional craftsmanship yet committed to retaining its place in the future of watchmaking. 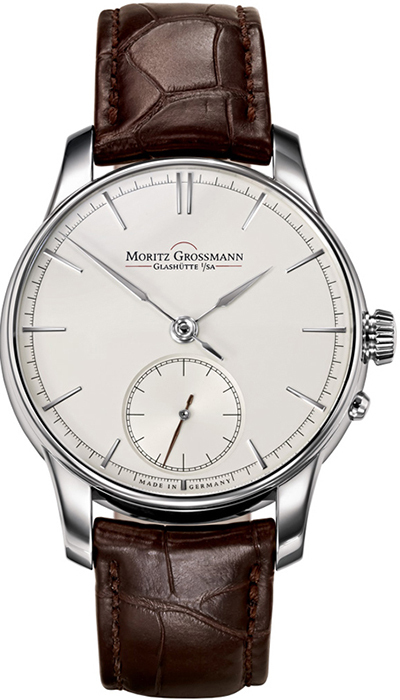 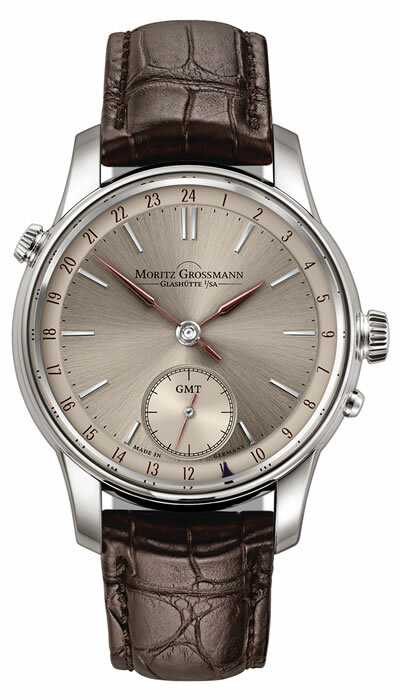 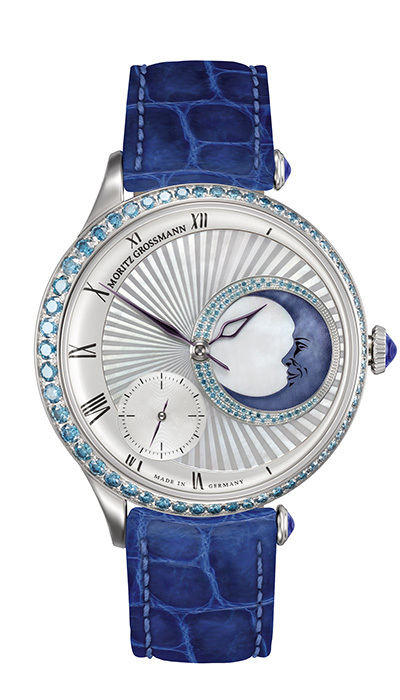 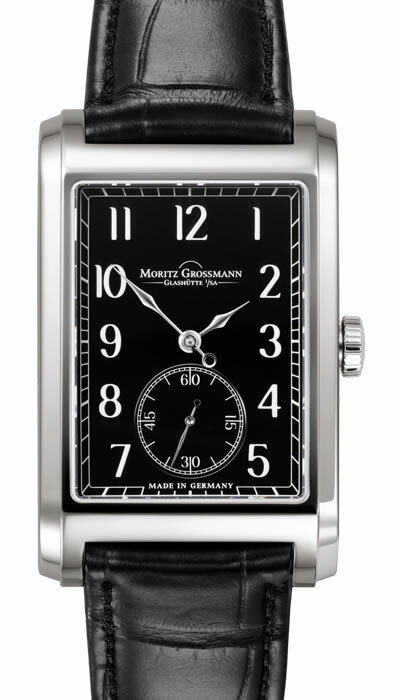 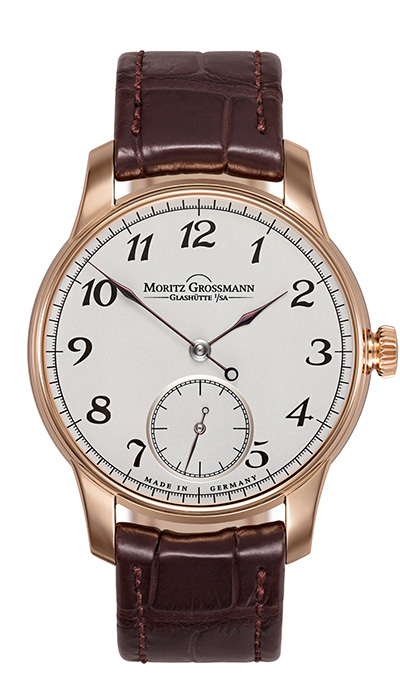 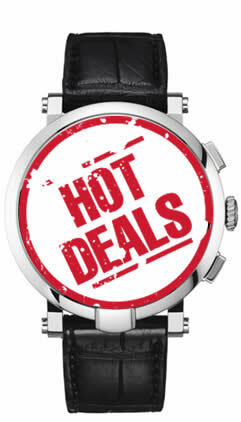 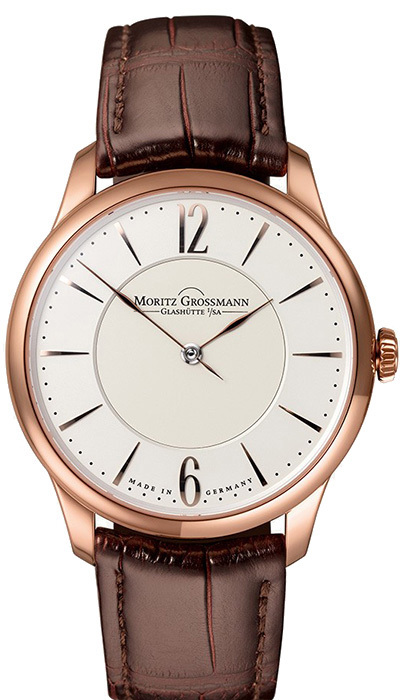 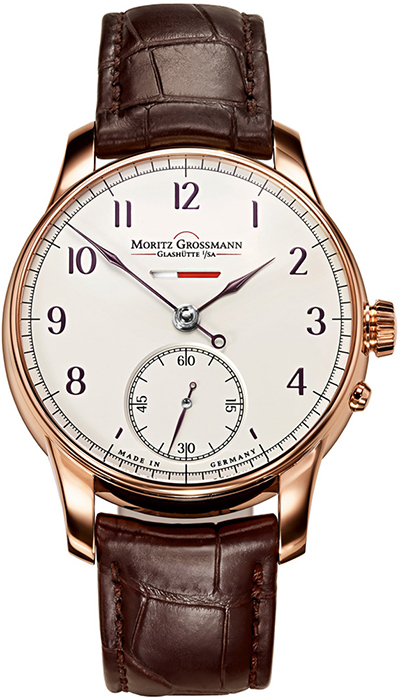 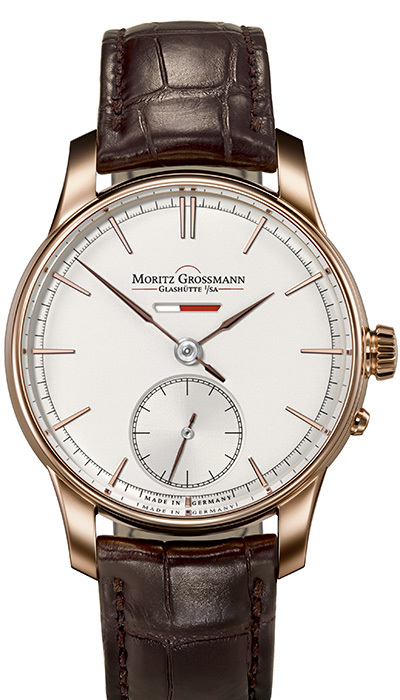 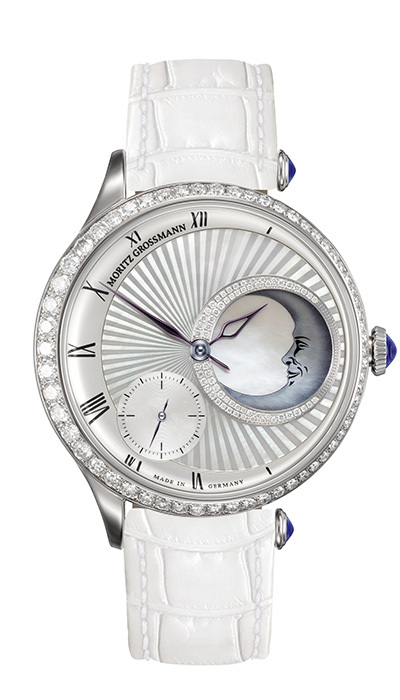 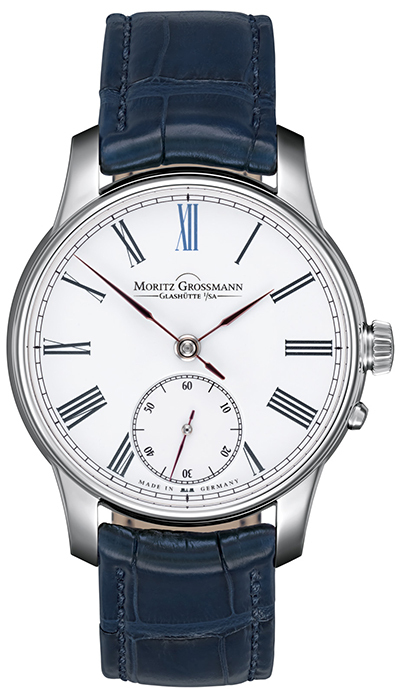 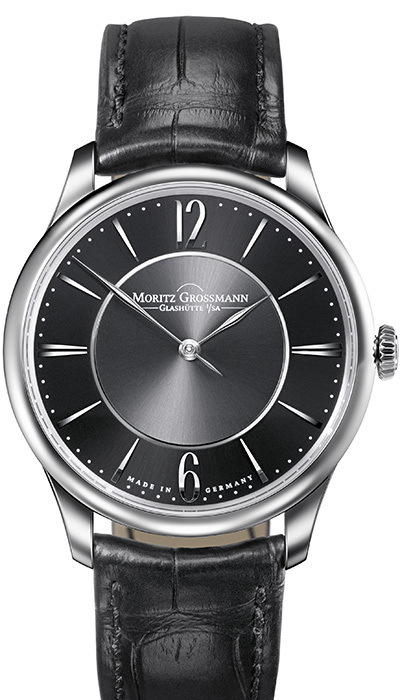 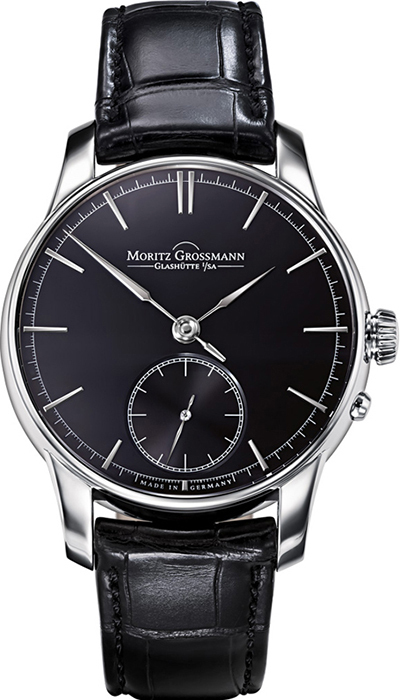 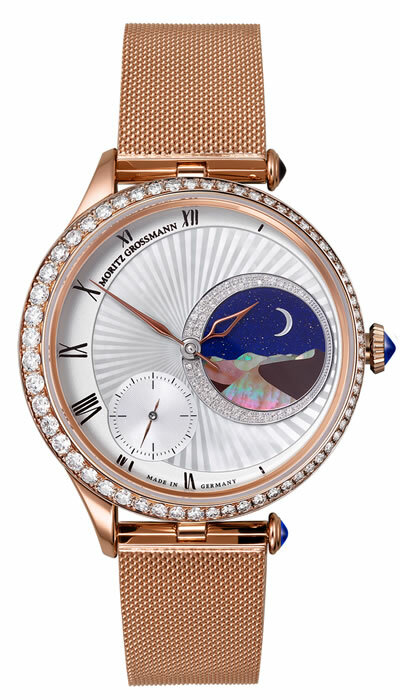 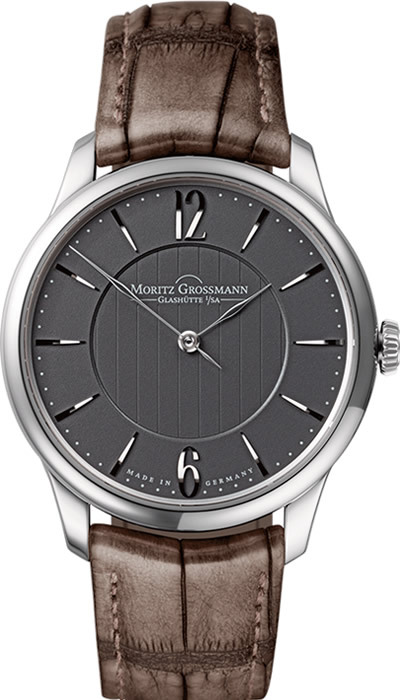 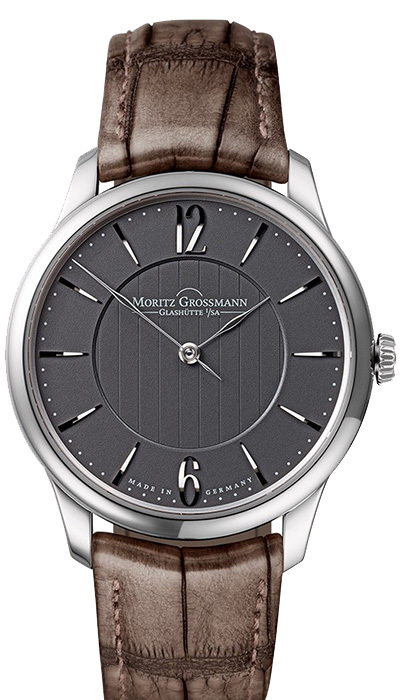 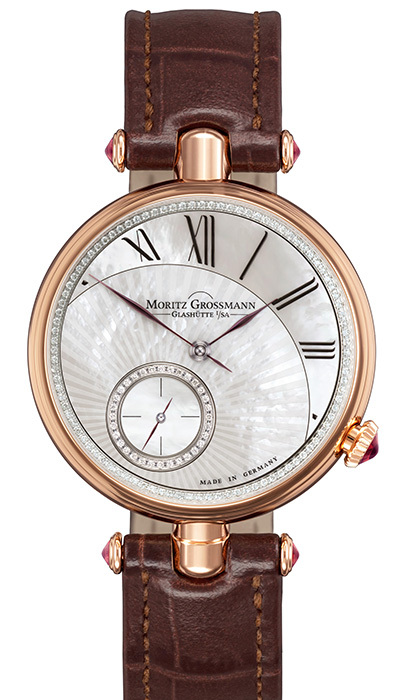 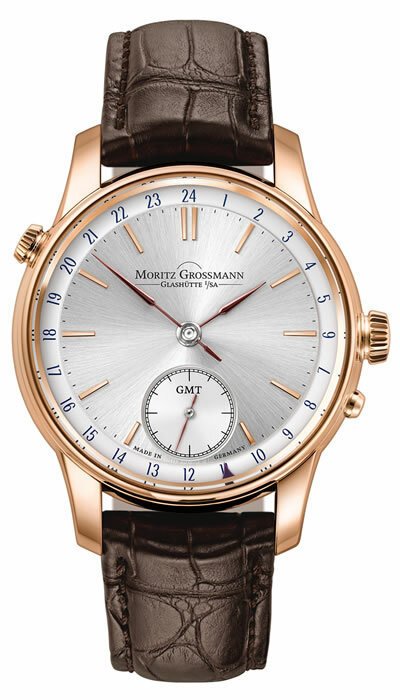 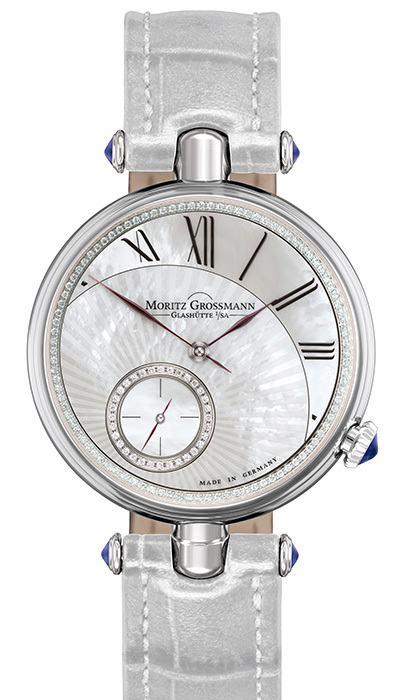 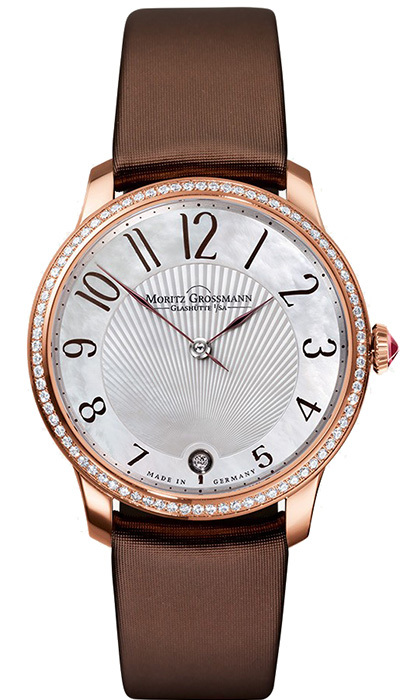 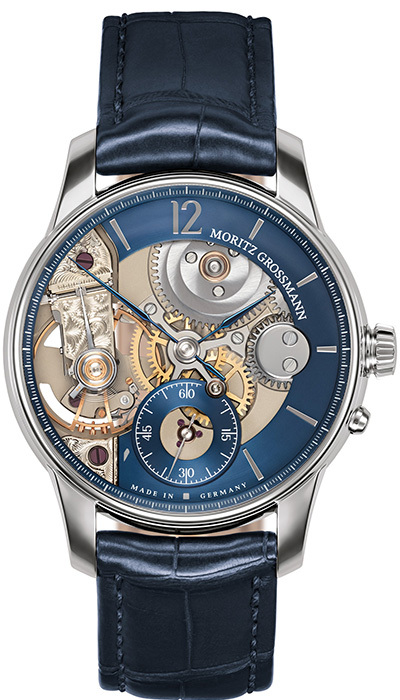 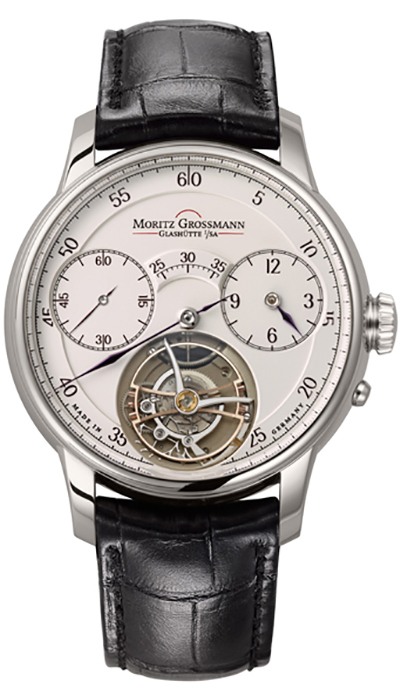 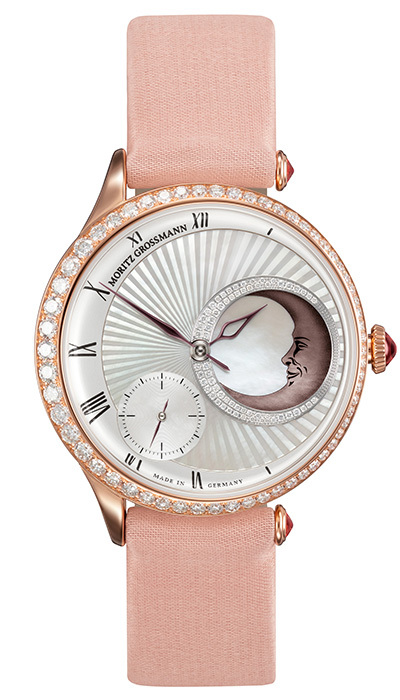 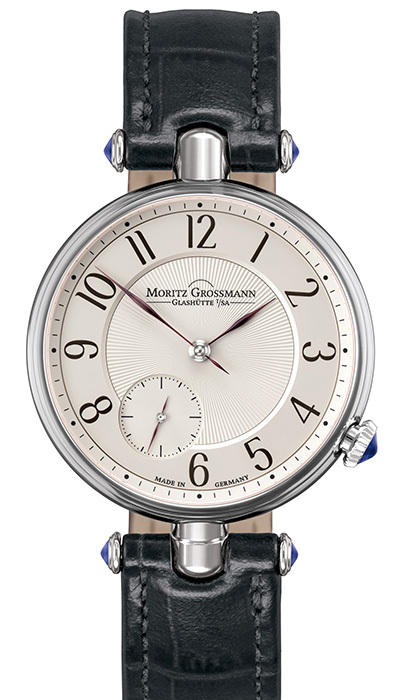 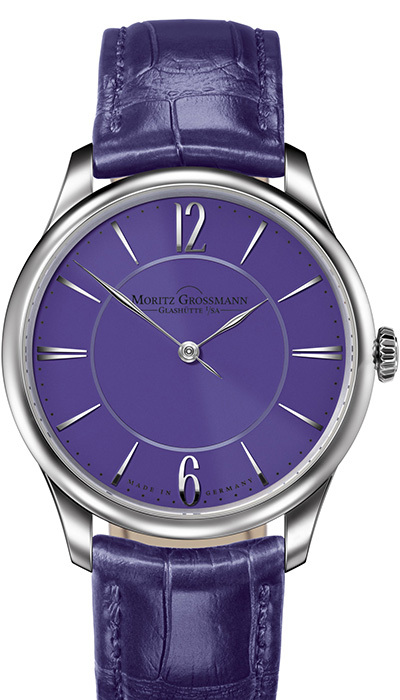 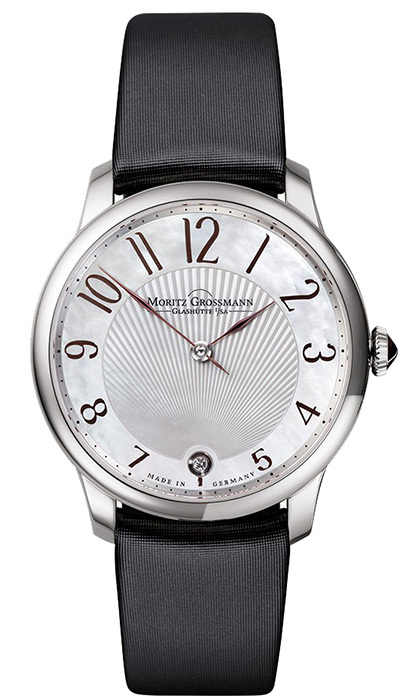 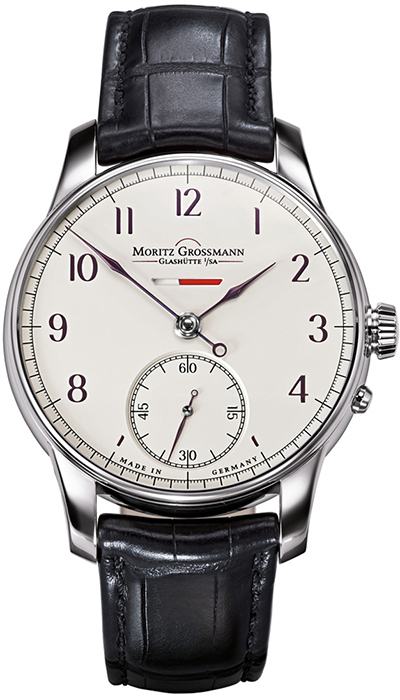 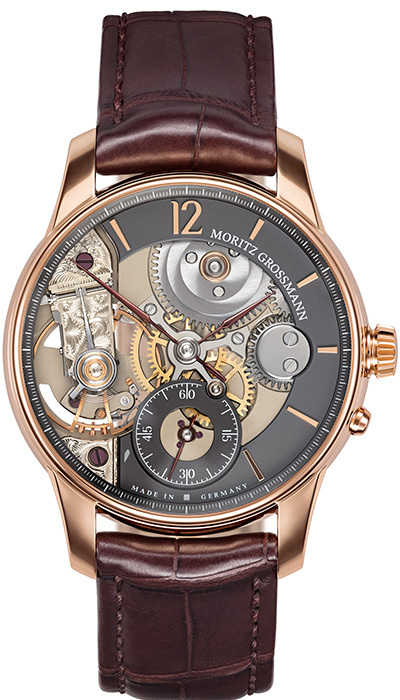 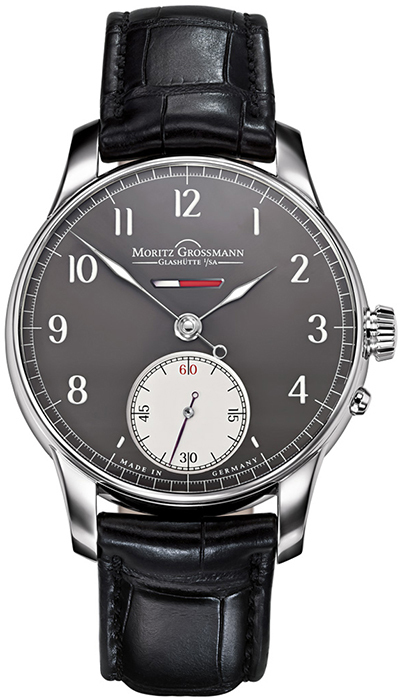 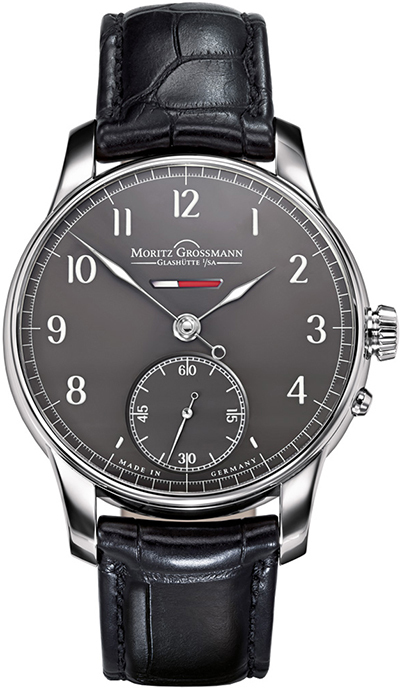 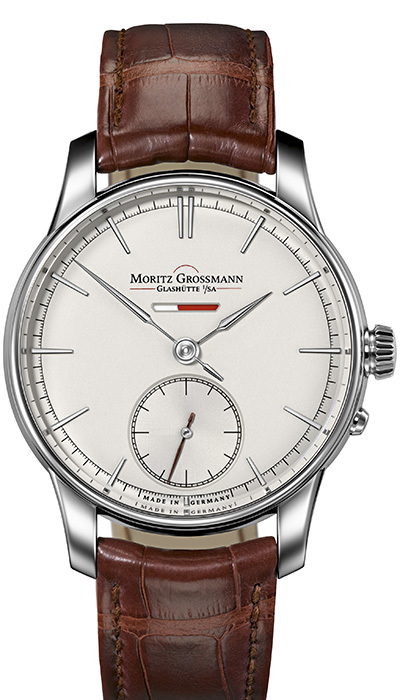 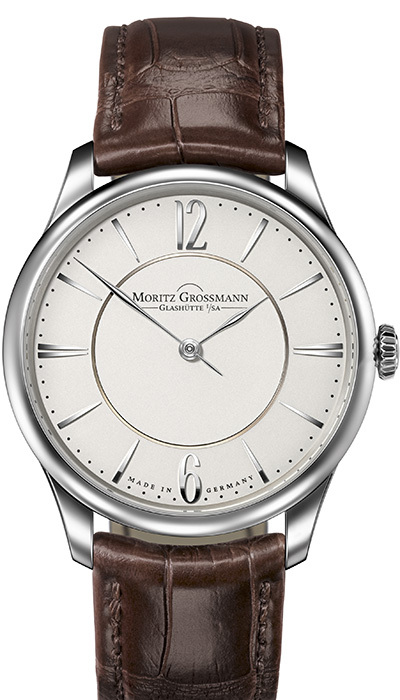 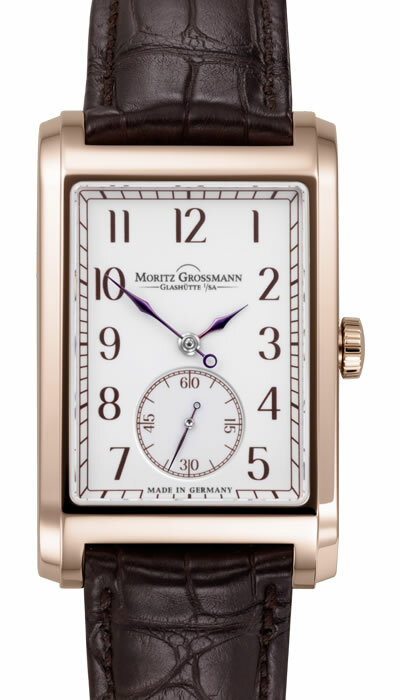 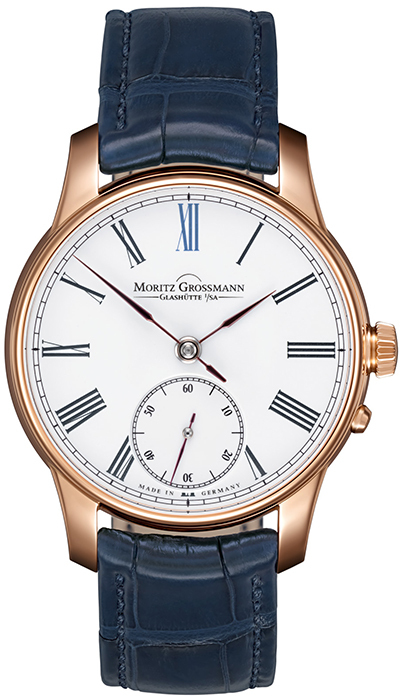 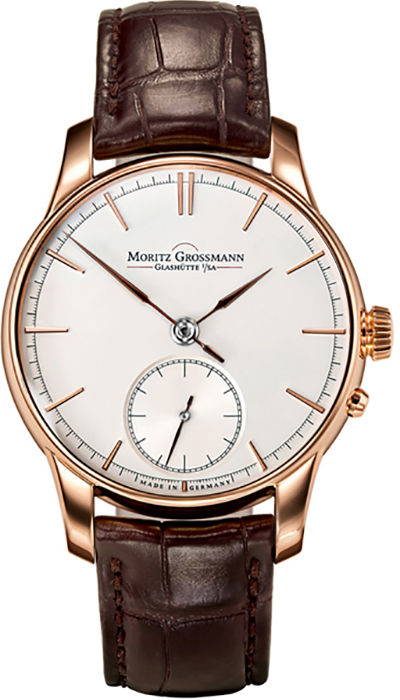 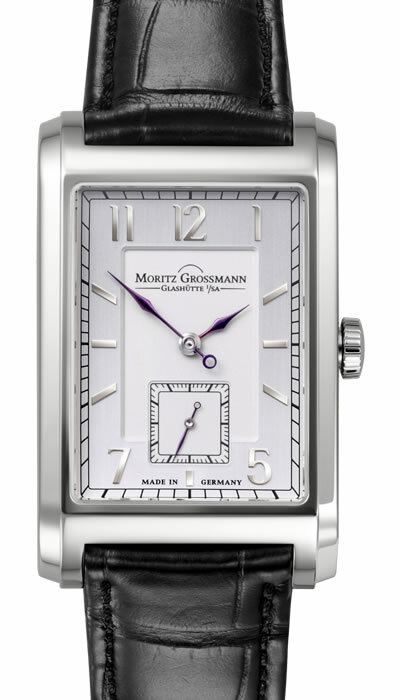 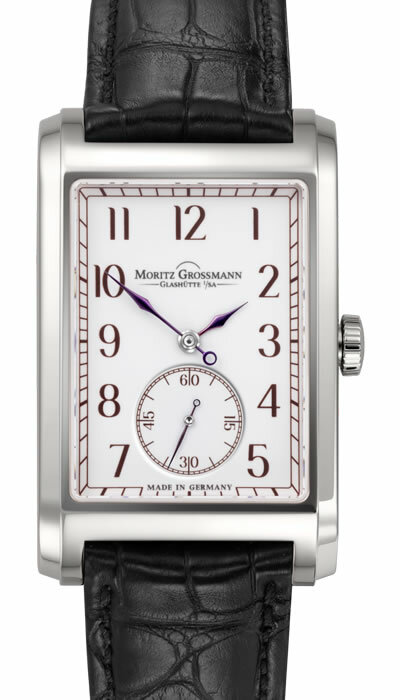 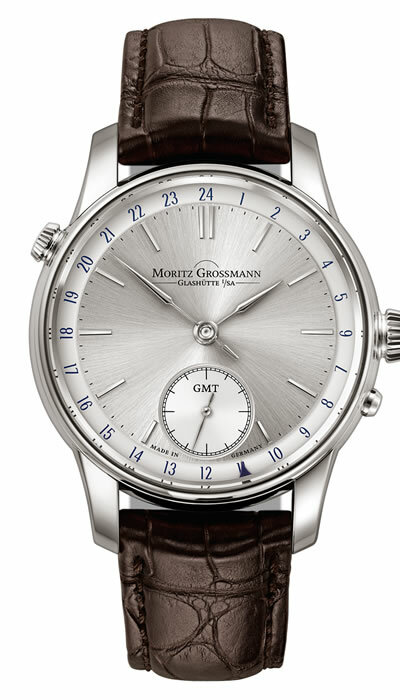 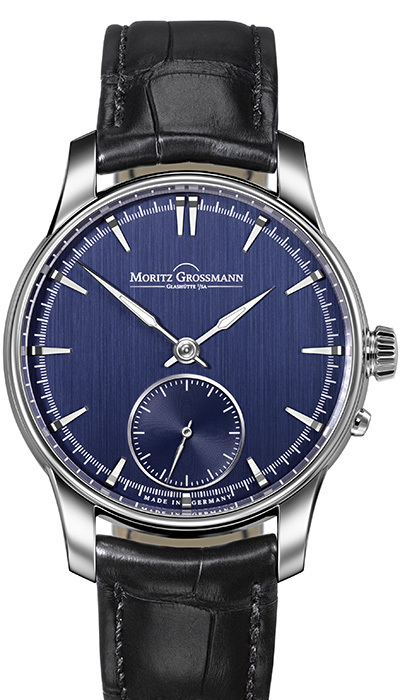 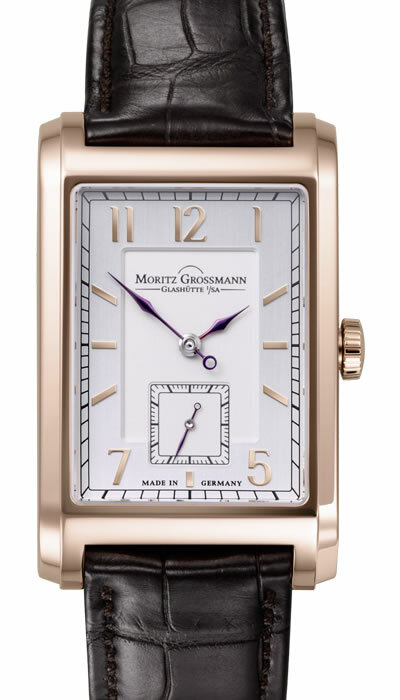 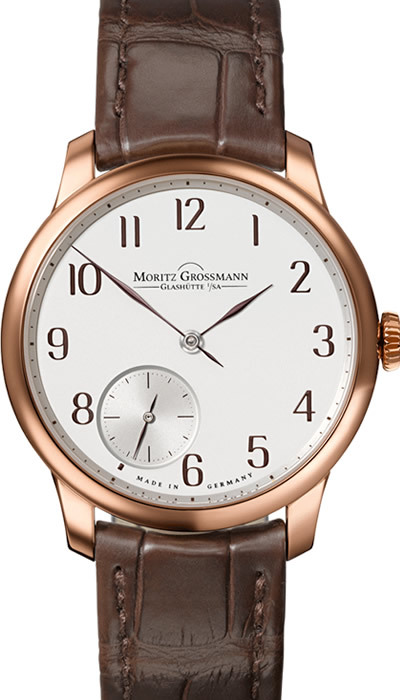 Moritz Grossmann watches are sophisticated, elegant and exceptionally beautiful on the wrist.